An Amazing Opportunity to Support Trans and Gender Non-Conforming/Nonbinary Artists!!! Friends, we are pleased to announce that Periwinkle Cinema has been commissioned by the National Queer Arts Festival to produce Jesus Christ Superstar! And guess what?!? We're going to do it with an ALL-TRANS and GENDER NON-CONFORMIN/NON-BINARY CAST!!!! That's right... we're telling the most radical story of love with a most-radical cast, along with a chorus of queer allies and crew from across the identity spectrum. Our artists are all talented professionals who have dedicated their time and energy to making this performance amazing. We have budgeted each of our cast members a stipend of $250, but that just IS NOT ENOUGH. Imagine learning all those songs, taking public transit all over the Bay area for manymanymany rehearsals for only $250? Help us help trans, nonbinary, and queer artists earn a living wage for their labor, won't you? The proceeds from this fundraiser go towards increasing cast and crew compensation. Want to help, but have limited finances? We are also welcoming grants with a quick turnaround through our fiscal sponsor, access to free/ low-cost printing, and any volunteers to help with promotion on and offline - you can contact us privately if you wish at jcscastingSF@gmail.com for any of these. YES!!!! 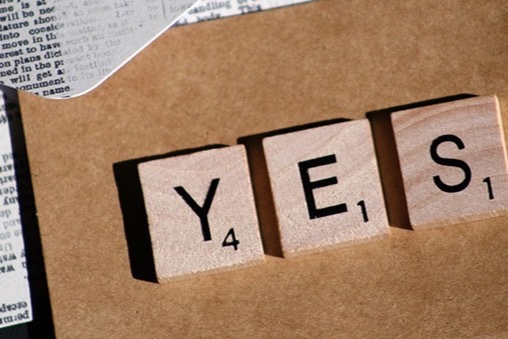 !With all the gratitude we have, we at JCS and Periwinkle wanna say "YES!!!!" and THANK YOU FOR SUPPORT and KEEP IT COMING! Thanks specifically to Jennifer Morocco, Faith Soloway, Sonya Gallego and Storm Miguel Flores our most recent donors! Thank you for sharing your financial resources in support of Trans/GNC/NB art and artists !!! Please tell your friends, fam and community about Jesus Christ Superstar- The All Trans Re-Casting and our fundraising efforts!